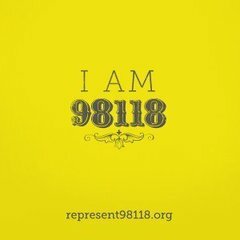 The Represent 98118! film crew will be on-site to celebrate the Farmers Market's contribution to the neighborhood. 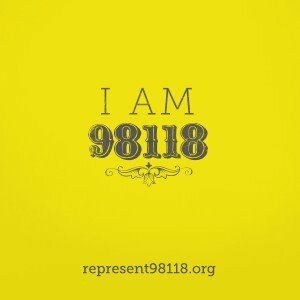 Also, local filmmakers will be asking shoppers a surprise question to archive answers from our fantabulous zip code! After weeks of waiting, Fishing Vessel St. Jude returns with TUNA! Now take heed when they say, "stock up!" That goes for jonboy caramels too. Welcome back y'all.